- Vintage Soup - : Introducing . . . Vintage Soup Closet! Introducing . . . Vintage Soup Closet! 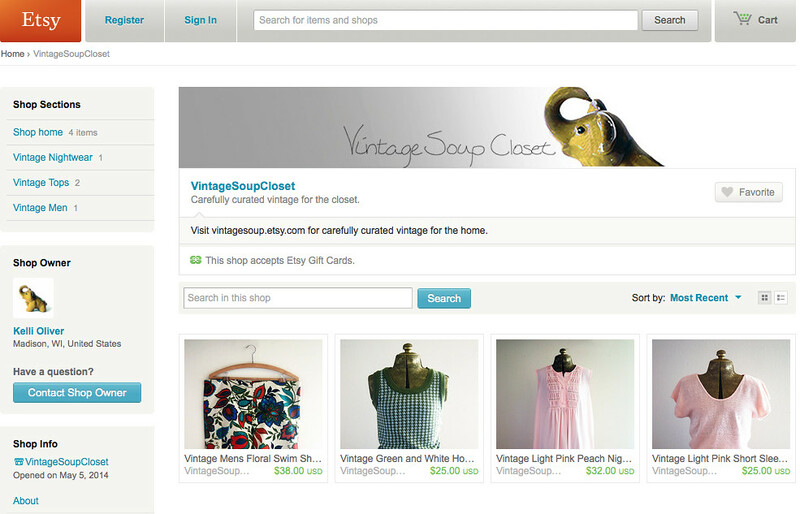 The new Vintage Soup Closet shop for vintage clothing and accessories is now open! Over the next few weeks I'll be filling it with some amazing "new" pieces. And while Vintage Soup will still be the place for vintage housewares and home goods, I'll be moving all the vintage accessories over to VSC. I'm pretty excited about this new shop. 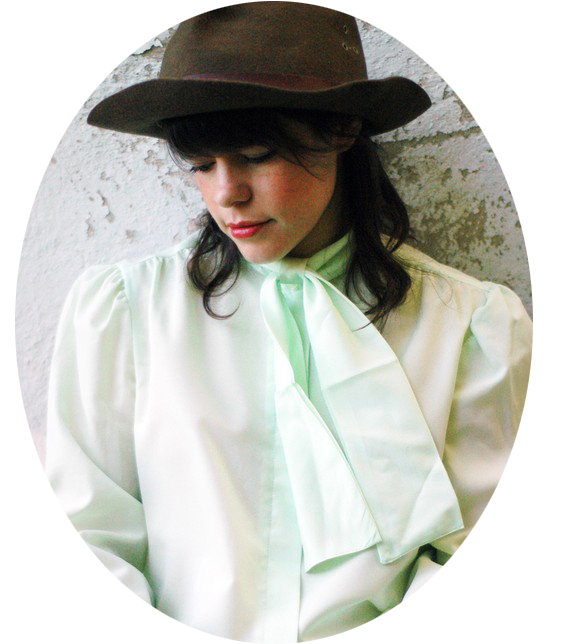 It provides a great space to showcase all the amazing clothing pieces I find on my thrifting adventures without confusing the home and office focus of my first shop. Also, it gives me a chance to play around with a more dreamy look/aesthetic on the pictures and will closely mirror my own personal taste in fashion. Anyways, if you've a moment, come take a gander. And try to have a cup of champagne with you when you do because if this were the opening of my real brick and mortar shop, I would have just served you one. OH MY GOODNESS THIS HAS MADE MY DAY/YEAR/LIFE. Thank you dear friend! I feel the same way about it!